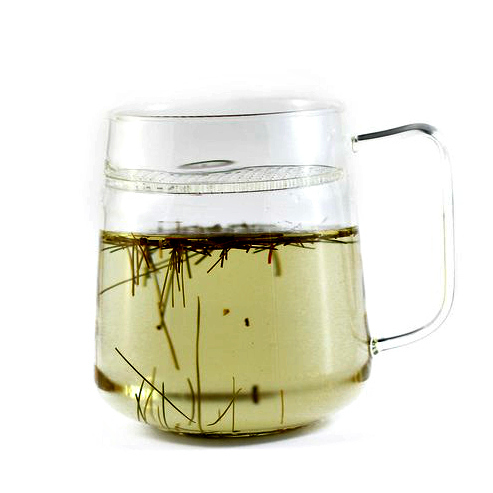 From the Boreal Wildcraft Tea Company located in Winnipeg, Manitaoba, Canada comes this beautiful, crystal clear, perfectly simple, hand-blown teacup with infuser. Add a pinch of tea, pour in hot water and watch the leaves unfurl and infuse the water with color, flavor & aroma. Hand-blown from 100% borosilicate glass by Winnipeg craftsmen. This 440 ml (about 14 oz) cup is extremely durable, dishwasher and microwave safe and in right-handed or left-handed options. 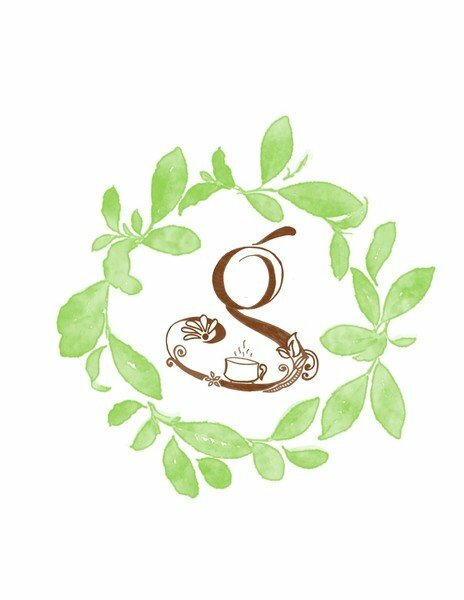 Best New Product awarded for Innovation at the World Tea Expo.